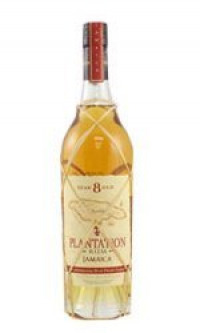 This extraordinarily rich rum is produced by traditional methods and aged in small oak barrels. Colour: Mahogany. Bouquet: A broad palette of tropical aromas consisting of roasted bananas, coconut, and sweets. Palate: generous, gourmet rum.